The right size for every need. 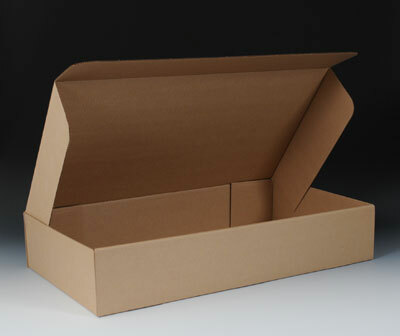 Use easy-to-assemble boxes to mail books, binders, magazines, computer reports, and more. Item Number 141-050 available in kraft only. Shipped and stored flat.